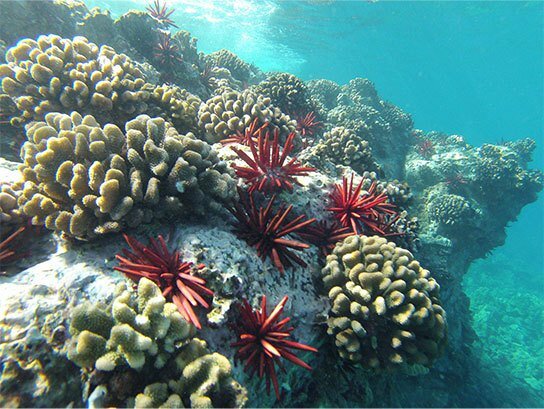 As a small company, we pride ourselves on the ability to provide unique, authentic & intimate experiences with Maui’s marine environment. 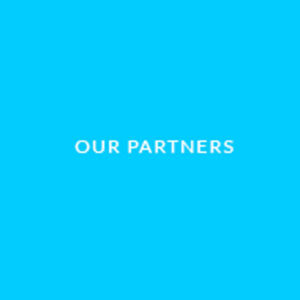 We then in turn, use our business to strengthen our local community and protect our delicate natural resources. Join us. 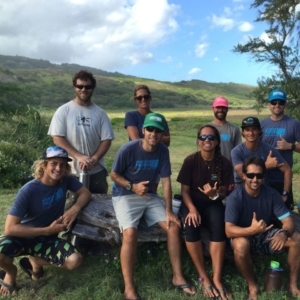 A community of sustainably-minded ocean stewards who cultivate a sense of kuleana globally. 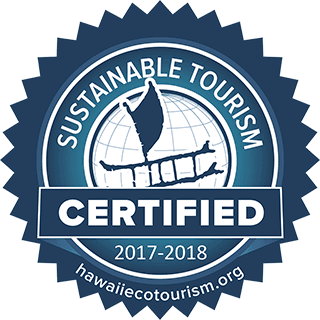 We provide authentic sustainable eco-tours that empower our guests to discover a deeper appreciation of and connection to Hawaii’s marine environment. 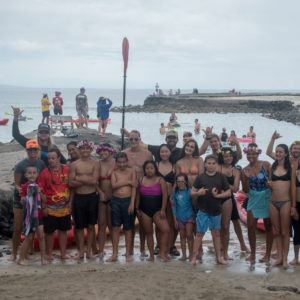 Safety: is always first above all else, Integrity: we are who we say we are and do what we say we do, Exceptional Customer Service: from first point of contact to the guides on the water, Community: this is within our community of team members at HPS but also how HPS connects with the larger Community of Maui, Hawaii and the World, Sense of Place/Culture: Culture is what makes Hawaii special.... we hope that comes across in everything we do, Fiscal Stability: we are a for profit company and this enables us to do the good we do. 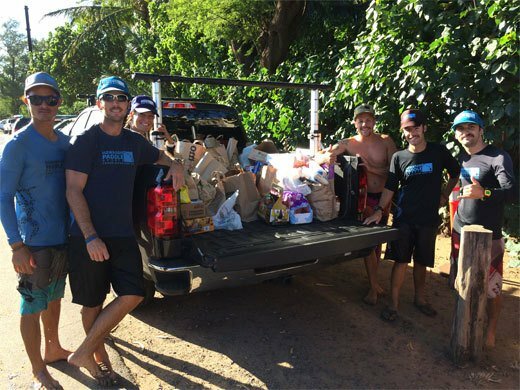 Hawaiian Paddle Sports is proud to use our business to give back to Maui’s local community and environment. We work hard each year to expand our efforts and make Hawaiian Paddle Sports the best in the business. Hosted Paddle For Hunger event, Paddle For Keiki toy drive, and International Coastal Cleanup event. Hawaiian Paddle Sports is proud to join the B Corp community, a network of over 1,500 businesses around the world who are dedicated to using business for environmental and social change. We are one of only seven B Corps in the state of Hawaii and the FIRST to be certified on Maui. We take our commitment to our employees, environment, and community seriously. 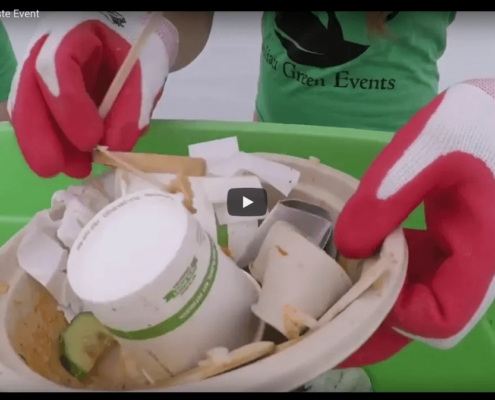 From beach cleanups and reducing our consumption of single-use plastics to supporting local nonprofits and providing strong employee benefits, we continually strive towards sustainable practices that are good for our planet. 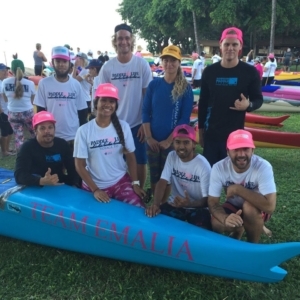 Let Maui’s top ocean guides, surfers and paddlers share their passion and culture with you. Our ocean guides and instructors are Lifeguard/CPR/First Aid certified, knowledgeable, friendly and the best in the business. 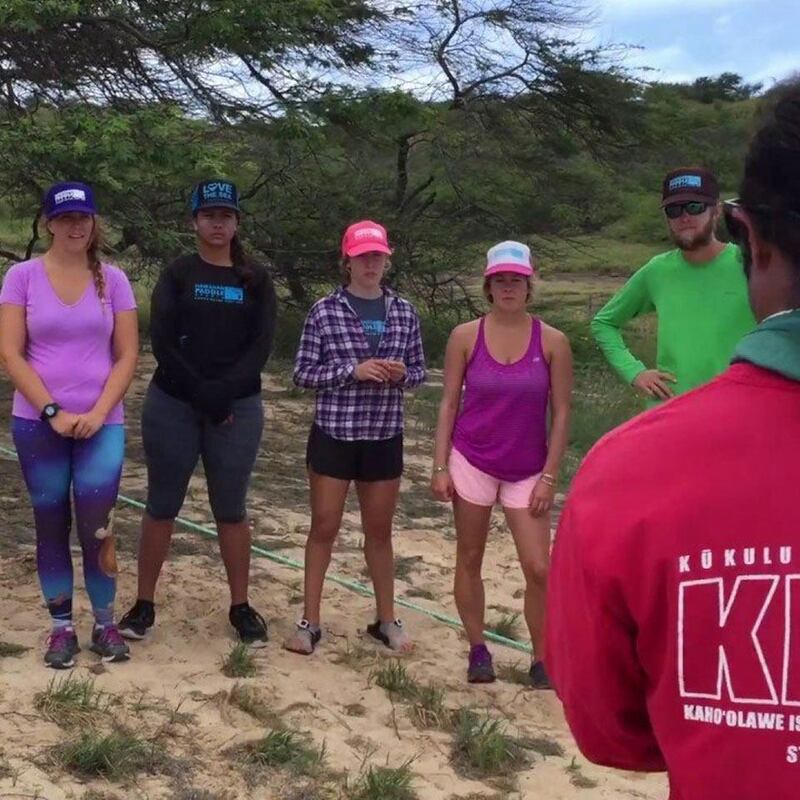 Meet Our Guides. Every month we make a financial contribution to a different non profit or community group. 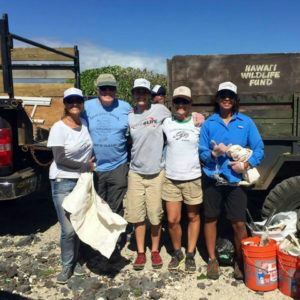 Our entire team also volunteers their time to perform monthly service projects on Maui. Green is more than a color…. and Sustainability is the new black! 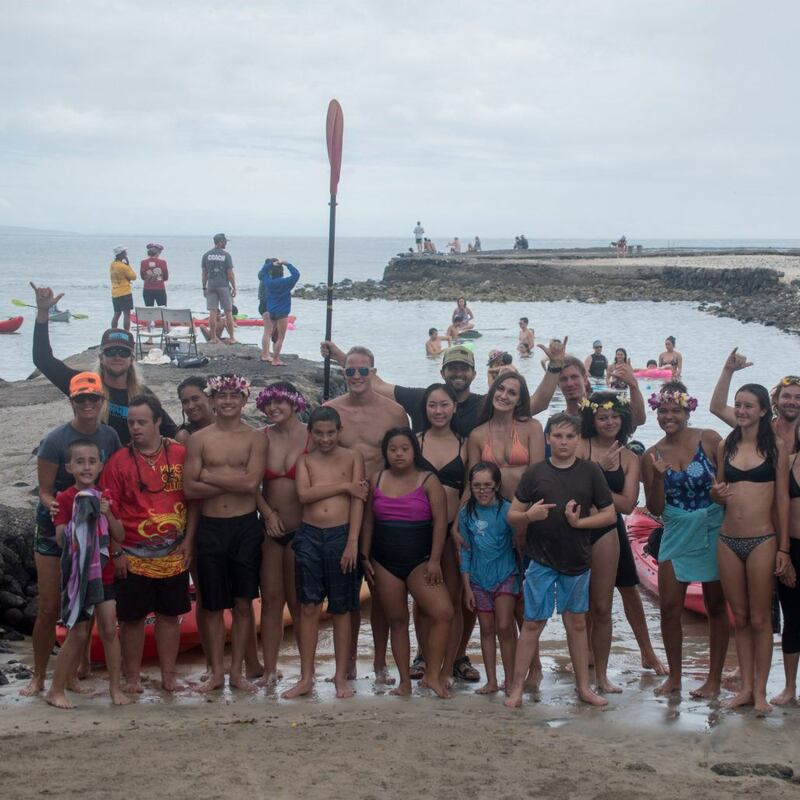 We are active members of our local Surfrider Foundation Maui Chapter and Hawaiian Paddle Sports has assisted in beach and reef clean ups as water safety/patrol. We joined SRF’s Rise Above Plastics campaign and stopped using single-use plastic water bottles on our tours and replaced them with stainless steel water bottles with filtered water. 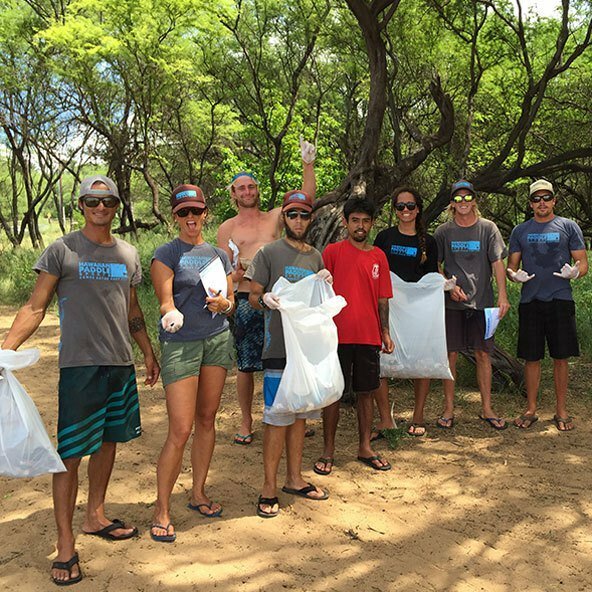 We do a mini ‘beach clean-up’ each time we teach a surf lesson, taking a few moments before the guests show up to malama (care for) the beach. 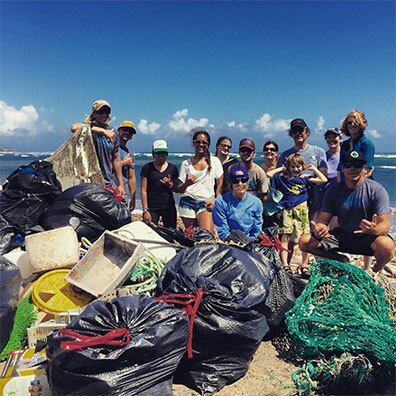 If we see any marine debris (plastics, bags, rope, fishing gear) while on the ocean we will turn around to pick it up. We educate our guests on the importance of the reef and marine environment, making sure they are aware of how fragile an ecosystem it is. 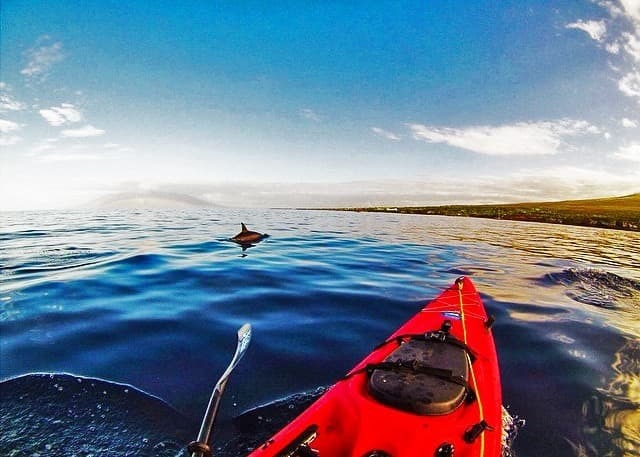 We try not to disturb any marine life while on our tours. We will NOT: pull octopus out of their homes to show them to guests, pick up sea urchins or other marine animals. We would rather view them in their natural state and not add any stress to their lives. 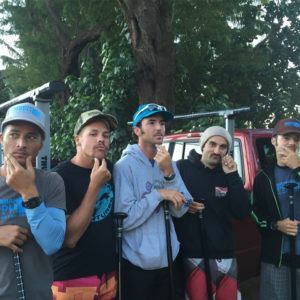 We try to be as culturally sensitive as possible, providing factual information and saying “I don’t know” rather than making something up if we don’t know an answer to your questions about Hawaiian Culture and Hawaii. 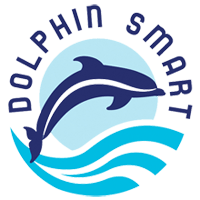 Hawaiian Paddle Sports is recognized through the national Dolphin SMART program for its commitment to sustainable dolphin and wildlife viewing.